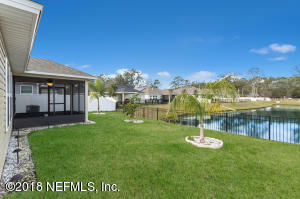 Lakefront living in the sought after Abby Glen community! 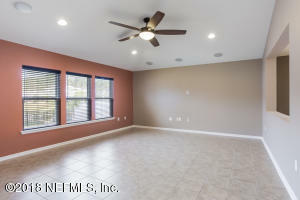 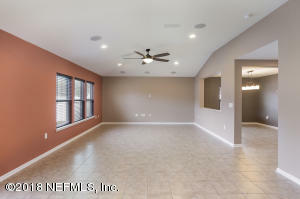 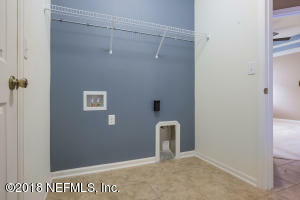 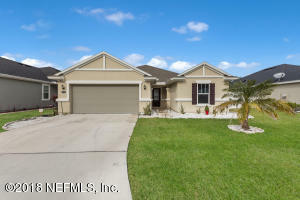 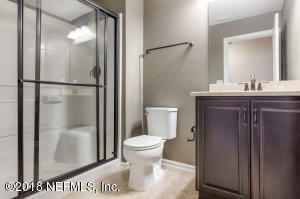 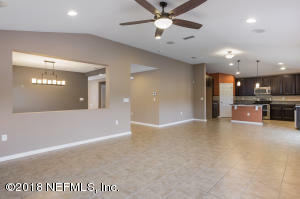 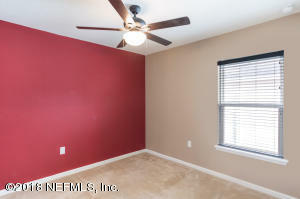 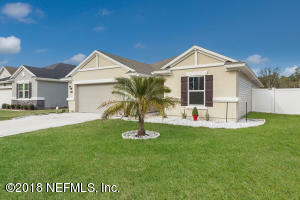 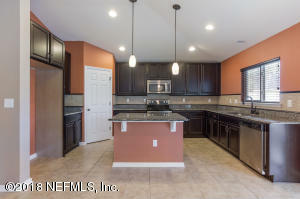 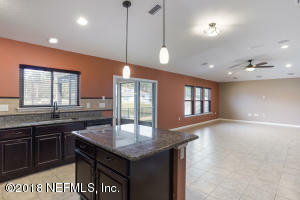 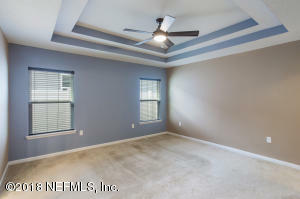 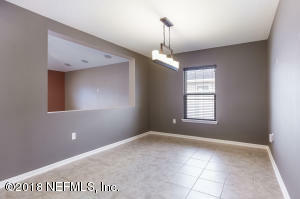 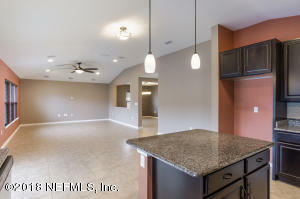 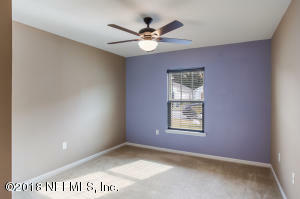 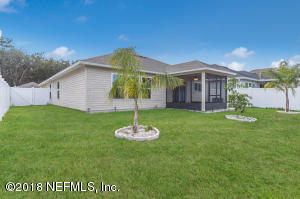 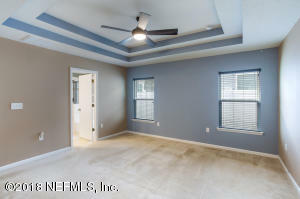 This two year old home is move in ready with over $50,000 in upgrades in desirable Mandarin. 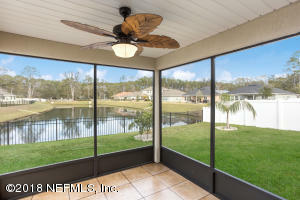 The oversized living room kitchen combination is perfect for friends and family gatherings or enjoy the screened in patio overlooking the tranquil lake. 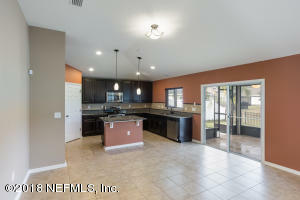 Don't miss the opportunity to own in this family friendly community that is centrally located to restaurants, shopping & easy interstate access. 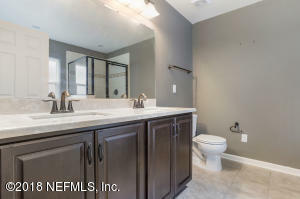 This home has been on the market since Jan 04,2018. 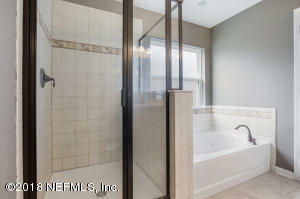 Courtesy of KELLER WILLIAMS REALTY ATLANTIC PARTNERS SOUTHSIDE.